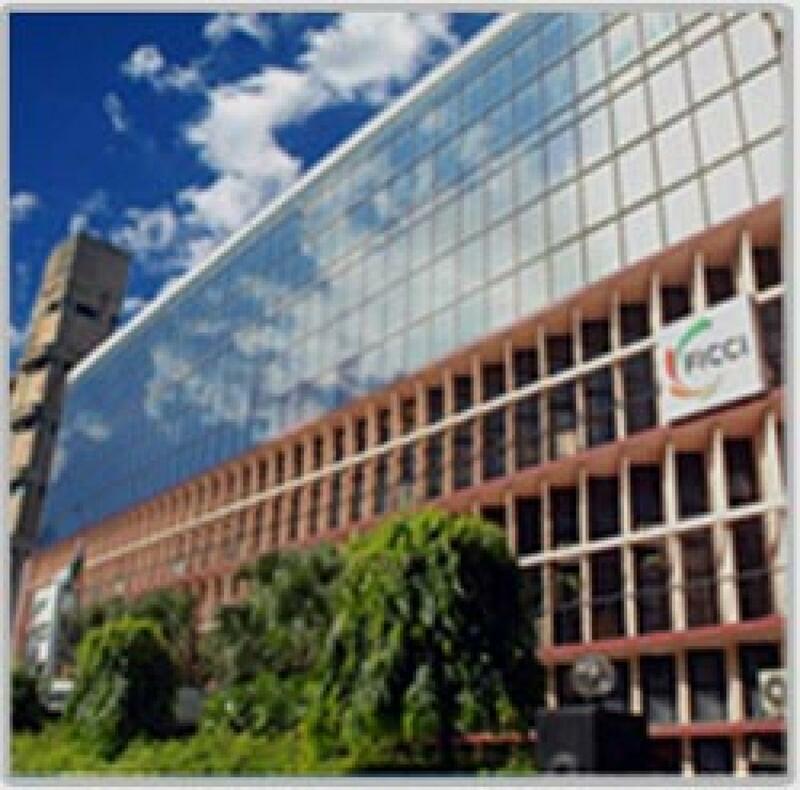 Welcoming the draft of the new law on bankruptcy, industry body Ficci on Thursday said the proposed reform will impart more certainty and speed in winding up of businesses, proving to be a shot in the arm of lenders\' balance sheets. New Delhi : Welcoming the draft of the new law on bankruptcy, industry body Ficci on Thursday said the proposed reform will impart more certainty and speed in winding up of businesses, proving to be a shot in the arm of lenders' balance sheets. "This is a much awaited reform which has remained pending and would bring greater legal certainty and speed in closure of businesses which need winding up due to genuine reasons. This will be a huge boost for banks and will also be critical for development of a corporate bond market in India," Ficci Secretary General Didar Singh said. A government-appointed panel has suggested a modern bankruptcy law to deal with insolvency cases within 180 days that may arise on account of business failures or economic downturns, with a view to promoting ease of doing business and spur economic activities. The draft legislation prepared by the panel also proposes early identification of financial distress so that steps could be taken to revive the ailing company. The report notes that the recovery rates obtained in India are among the lowest in the world. The draft proposes to establish an Insolvency Regulator to exercise regulatory oversight on insolvency professionals and agencies. The report recommends a transition provision during which the central government will exercise all powers of regulator till the time the regulator is established. The panel expects implementation of the report will increase GDP growth by fostering the emergence of a modern credit market, and particularly the corporate bond market.